KOAH hair house with extensive experience in hair design, continuous to have originality hairstyle, combine with Hong Kong and England trendy mind, and exquisite technique, always are trendy customers favorite, KOAH has repeatedly join the worldwide hairstyle professional competition and won awards. 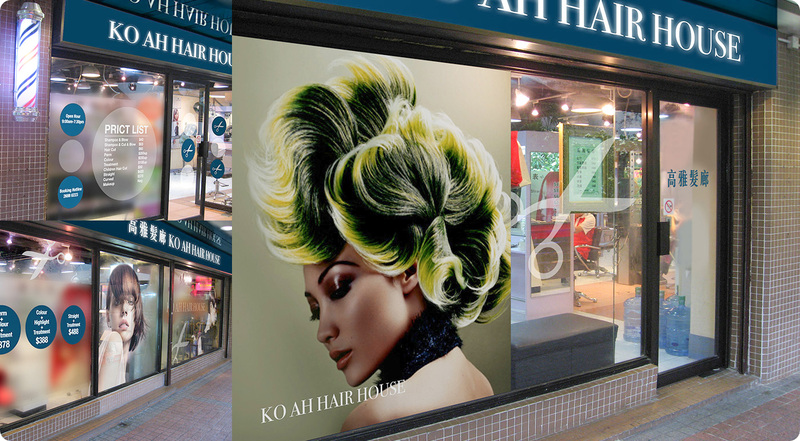 To cater for the future development and marketing, KOAH hair house redesigned the image and decorate the shop, the image design is simple, but still represent in high class trendy style, continue for customers brings more exquisite technology and the most fashionable taste. United Color Standard is a top painting solutions provider. 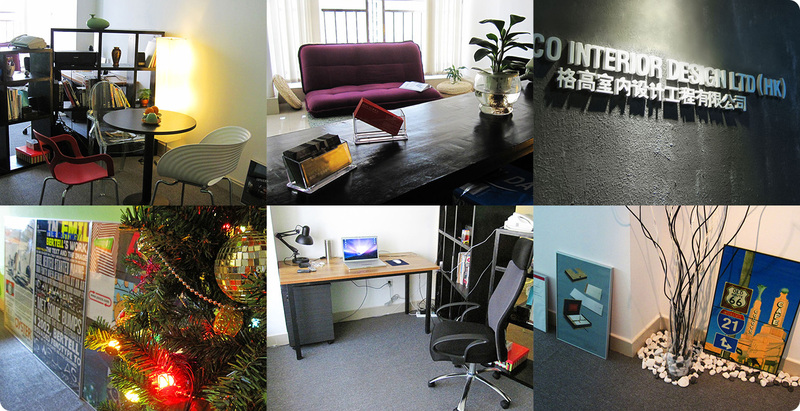 Established in 2005, the company headquarters is located in Dongguan, Guangdong province of China. They are an international and China painting brands agent. Is ICI Dulux China region agent, they has most ICI Dulux retail shop in Dongguan, In 2009, ICI Dulux sales has breakthrough 10 million dollars just in single brand. Core business to opening painting chain stores, store in standardization management. They set up a color tuning center, and also with advance computer tuning machine, PANTONE color CARDS, provide color consult services, completely meet the customers necessary of color. The company has the biggest ICI Dulux exclusive retail shop, first ICI Dulux DDCN experience shop in south China. Shop image based on several principles, combine marketing and identity, represent United Color Standard business philosophy, do not affect current brands image, more promotion plan etc. Shop image on colorful design, give up displaying a lot of products, and store a tuning machine in shop to satisfy the necessary of customers. 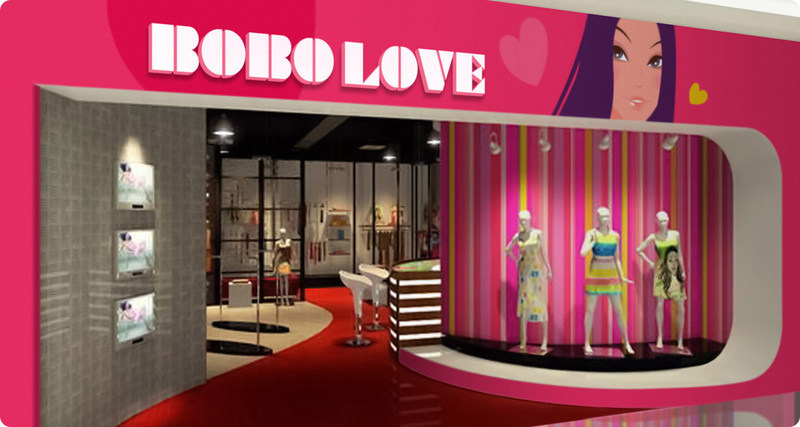 Bobolove is fashion, good quality with different styles casual wear brand for trendy young people and white collar. In terms of a cartoon girl as brand's spokesperson, a fashionable design easier to please. From dressing and facial expressions, the beautiful girl icon has an attractive appearance, lead most young people to follow and consumption. Store image design in pink color tone, pink color always the girl’s favorite, with softy lighting and music to make leisure romantic feeling, whole to build up an imported brand image. Morning Café is comfortable environmental small shop, specially provides all kinds of Chinese and Western food. Style with pure and fresh morning as the theme, shop decoration using the natural materials furnished and color, softy lighting and music to make leisure romantic feeling. KELCO is an interior design and decoration company, adhering to the creative design and service commitment, to provide clients a new and innovative design idea, business mainly in hotel, cartilage, property sample room and grand clubhouse interior decoration and design. The new office decoration design elegance and concise, the environment is comfortable, with the most simply decoration and harmonious contrasts color. Purchasing and choose the fine furniture and decoration around the world. Create an artistic working area. © 2019 Yacca & Design Company. All rights reserved.